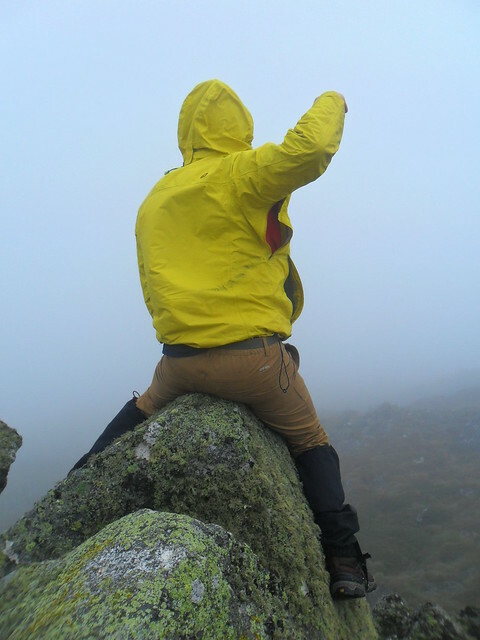 While browsing the net the other day, I stumbled upon a thing called the ’12 Hike Challenge’. A concept invented by a fellow outdoors blogger, Solo Hiker. You create a list of 12 (or more) hikes for the year, and to try to tick off one per month. “The idea is to get out there regularly”, says Solo Hiker. The beauty of the challenge is the ability for the individual to chop and change depending on their fitness, experience, time, etc. A lot of brainstorming and refining went in to my list, and I have come up with a challenge that I feel will test me and take me to some spectacular places. Here goes. I’ve just about climbed em all close to home, often multiple times. Further afield there’s more than a few that pique my interest. I’ll pick one and go. 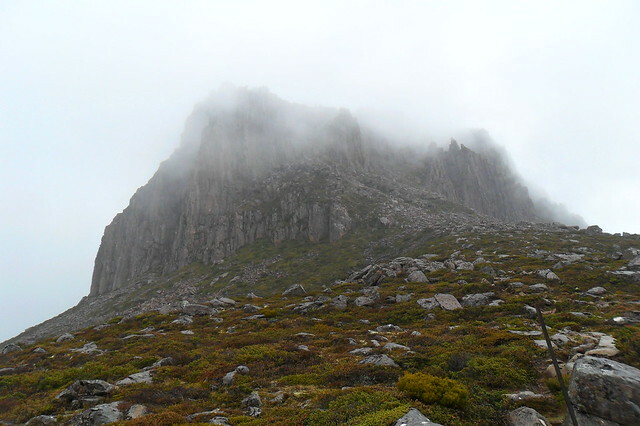 An old favourite – walk up a peak, stay overnight, and walk down the next day. Camping near the summit is the lazier way to achieve a mountaintop sunrise. It’s like a childhood dream. Who hasn’t fantasised at least once in their life about sleeping in a cave? I can practice my navigation skills and go to places that are less-frequently visited. I always enjoy the challenge of walking off the beaten track. We have an idea for this one, and we might not be too far from locking it in. Either way, I’ll be hiking for at least six days. 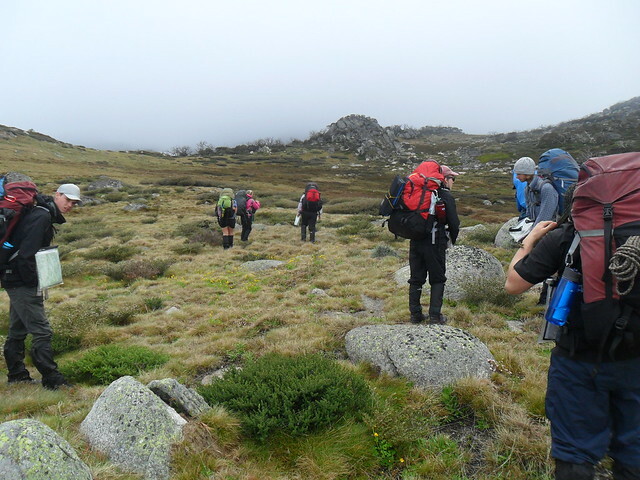 The State 8 is a peak-bagging challenge to reach the highest point in each of Australia’s states and territories. Preferably but not necessarily one I haven’t climbed yet. I find that I really have to earn a sunrise, and that’s what makes it so special. Anecdote: A friend and I climbed Mount Sturgeon for sunrise. We started our climb at around 4 am. On top, it began raining. Unfortunately, our packs weren’t waterproof. We sat there for half an hour shivering in the cold and wet while we waited for the first rays to peek above the horizon. Our bacon and eggs were a bit sloppy, but they still tasted better over a sunrise. It will likely be in one of Victoria’s pseudo-deserts. I’ve never hiked in anything close to a desert before, so it will be a new experience. I have really enjoyed heading up to the snow the past couple of years. 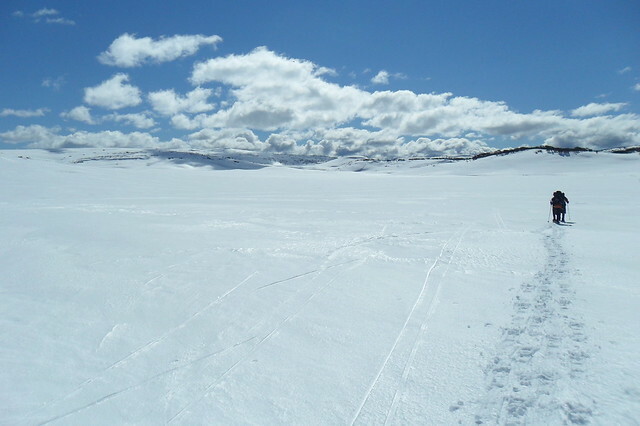 I am keen to get out this year on snowshoes, or even to learn how to ski. It’s good to be tested once in a while. I will set myself a challenge that will push my limits, and attempt to complete it. Note: Solo Hiker’s rules for the challenge state “hikes can be challenging but should not exceed abilities”. It’s about having fun. Know your limits and be safe out there. See full rules set here. The best way to reminisce is to just go and do it again! I have racked up plenty of favourites over the years, so it will be interesting to see where I end up. To give this challenge some flexibility. I am open to suggestions! Comment below or get in touch via email or social medias. Got any anecdotes or suggestions for me? Comment below. Lastly, I dare you to set your own 12 Hike Challenge. Let me know about it in the comments below. Next Post Mount Difficult Solo Hike – Difficult? I’m keen to try out a bit of snowshoeing too and the desert hike is an interesting one I hadn’t considered! A mystery hike could be one involving a geocache – I love hunting these down! I’m loving seeing the list some folks are coming up with! You’ve put a lot of thought into yours and I think you’ll have heaps of fun! Glad you’ve taken up the challenge and I look forward to reading your blogs! If you want to join me on any of these hikes (perhaps snowshoeing or the desert hike), just swing me a message! I really like the geocache suggestion. I haven’t done a whole lot of it but that sounds a very fun and interesting one. Thanks mate, firstly for the concept, and for the kind words. Likewise. Sam s been there, done that. He now needs to put something longer on his feet and take up the challenge. Haha, we’ll see about that James. I do love me some snowshoeing. Overnight on a peak: Brinkley Bluff from Stanley Chasm, Larapinta trail, NT (awesome), continue on the next sections, it you like. Wow, some great suggestions in here. I’m a long, long way from most of those places you mentioned, but I won’t rule anything out. Definitely a lot of bucket list material. That sounds amazing! Other plans are already in the works for April, but they could very well fall through. I’ll know within the next couple of weeks. I’ll email you! I have thought of that! Definitely one I will consider. Thanks for the suggestion.